Print all the drawings related to an assembly at once. Always print to the right size, printer and orientation. Convert all the drawings/parts/assemblies related to an assembly in multiple file formats at once. 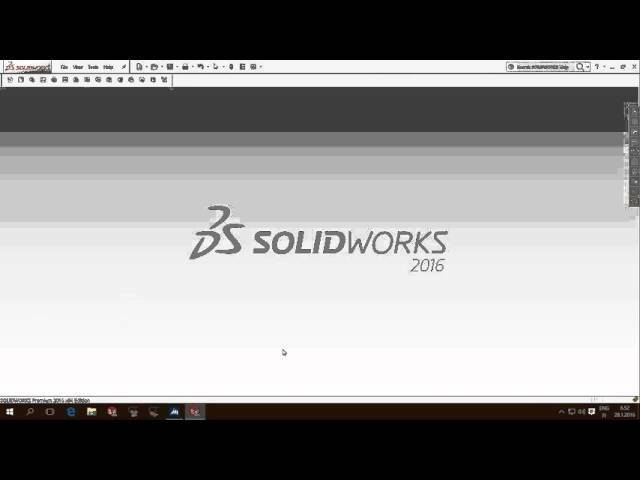 Moving from Solid Edge to SOLIDWORKS, make sure to convert your Solid Edge files. 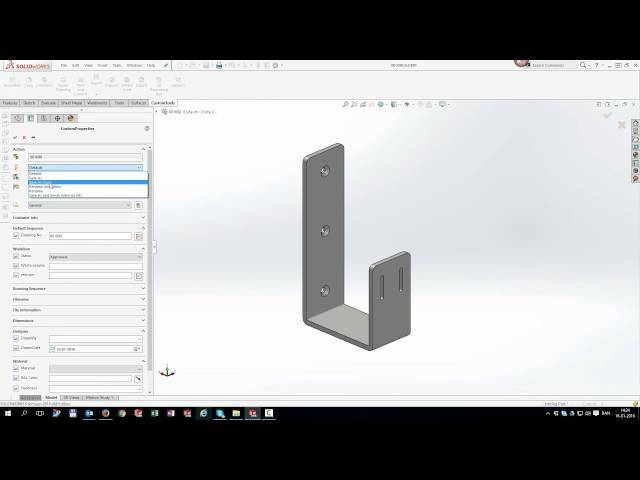 To print or convert in SOLIDWORKS you have to open each file individually which can be extremely time consuming and prone to mistakes. 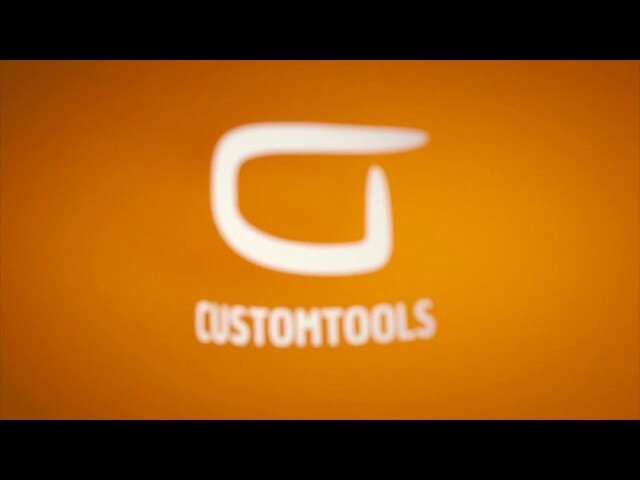 Why did they need CUSTOMTOOLS? What solution did we provide to solve their problem? How the solution helped them to solve their problem? 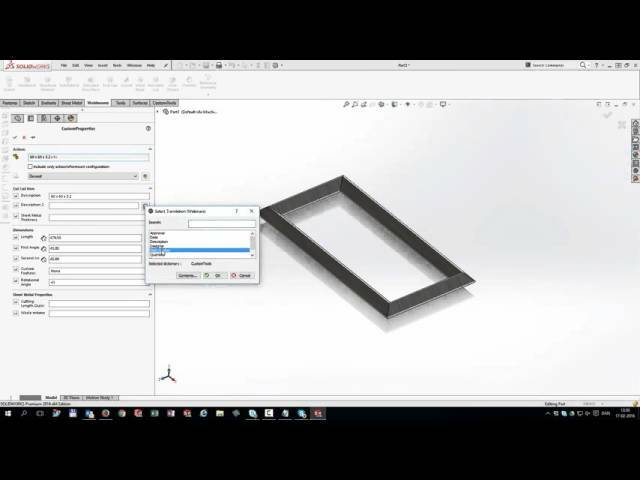 Automate the creation of your DXF files from parts, multi-body parts and drawings. Write additional custom properties values to your cut list items properties. 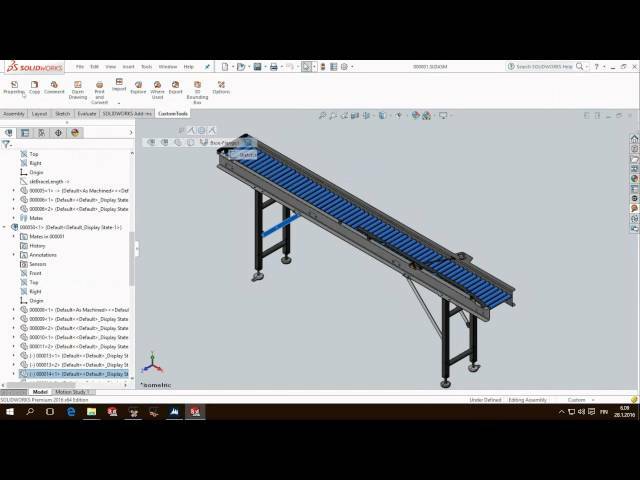 Creating DXF files, even from a single SOLIDWORKS file, requires typically multiple steps. To manage cut list items properties you are limited to very basic user interface and functionalities. 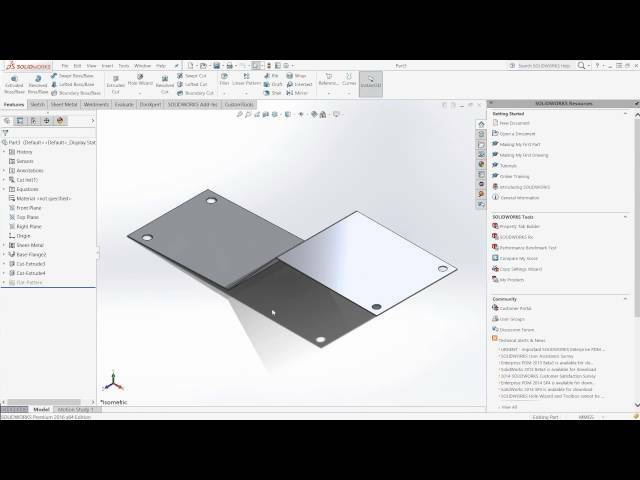 Creating DXF from all types of sheet metal parts in your assemblies is now just a few clicks away. CUSTOMTOOLS offers a fully integrated and extended property pane to manage your cut list items. Generate BOM structured reports with custom properties and embedded preview images. 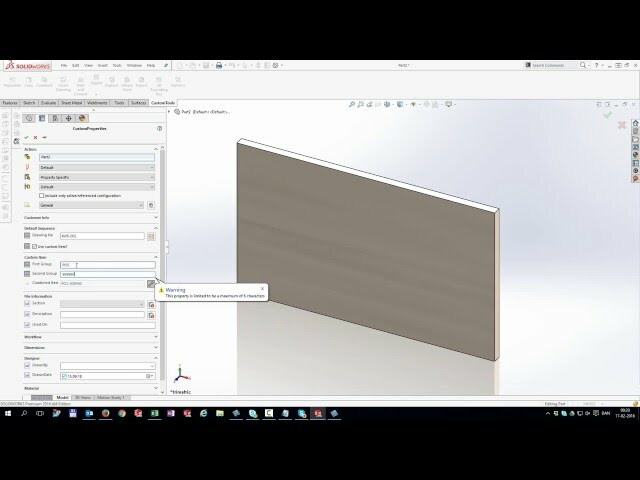 In SOLIDWORKS you are limited to saving current BOM view to a basic report. Often to fulfill company standards those reports needs to be manually formatted. Based on pre-defined Excel templates you can effortlessly produce reports ready to be published with embedded preview image, accumulated quantities and much more. Further extend reports with data from your ERP. 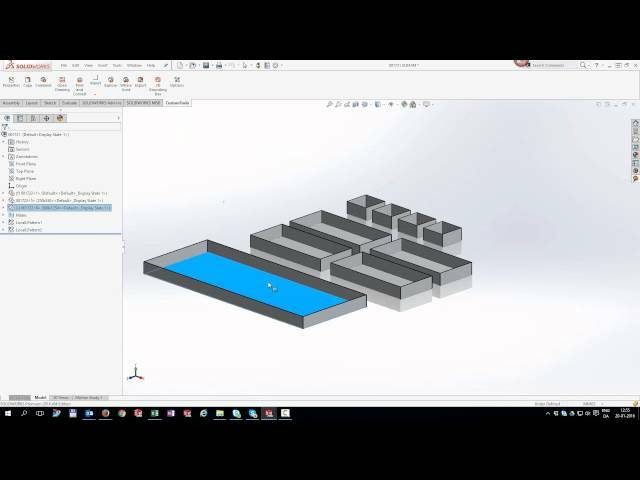 Extend and optimize the management of your custom properties in SOLIDWORKS. 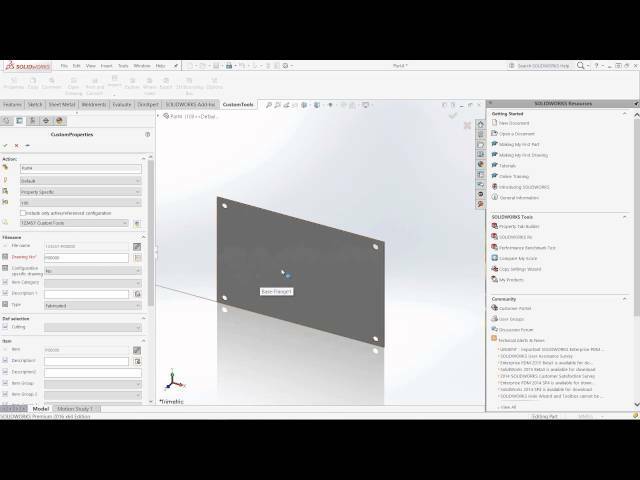 Generate a bounding box for parts and assemblies with additional dimension properties. The SOLIDWORKS Tab Builder offers entry level tools to manage your custom properties, good enough for basic usage. Furthermore, the usage of the bounding box is limited to cut list items only. 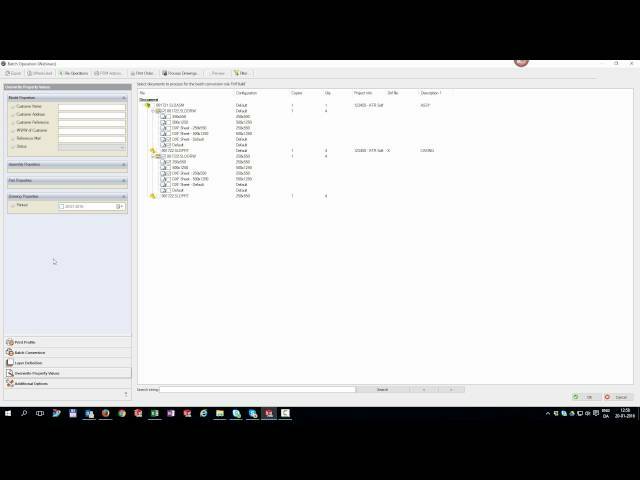 This core functionality of CUSTOMTOOLS extends SOLIDWORKS property management by allowing you to define properties with consistency and ensuring that all needed properties are always filled properly. Automate and unify your file naming and storing rules. 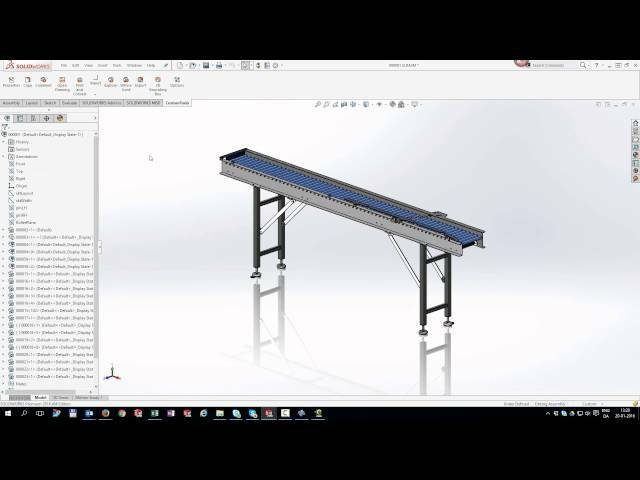 Manage your SOLIDWORKS files based on projects and sub-projects. You need to be consistent in naming your files to avoid duplicate names. To guarantee this, you need to use a running number shared between designers. In addition, you need to determine the right save location. File naming can fully be automated so that sequence numbers are automatically shared between the different users and files are always saved to the right location per selected project. 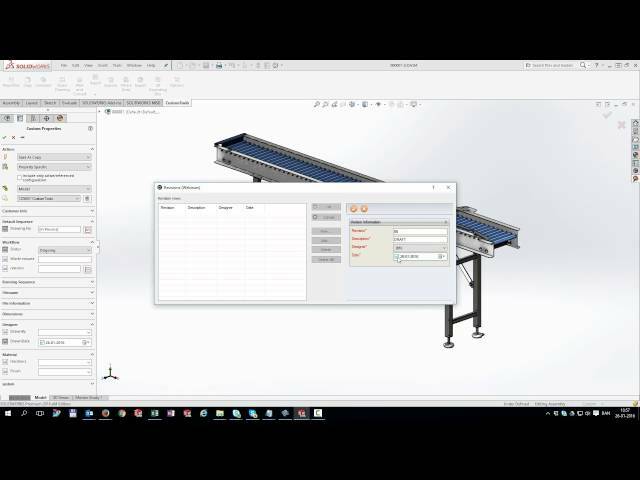 Search and link corresponding ERP items with your SOLIDWORKS custom properties. Ready with your project, make sure that BOMs and items are created or updated into your ERP. 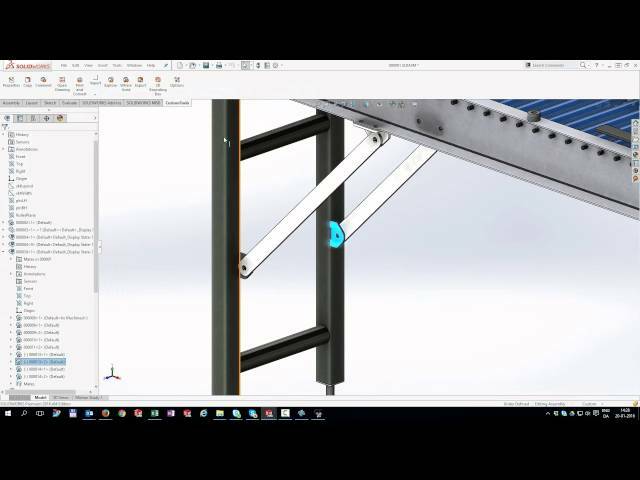 To work with ERP and SOLIDWORKS you need to jump between applications constantly. In addition, exchanging data is a complete manual and error prone process, requiring knowledge in ERP. 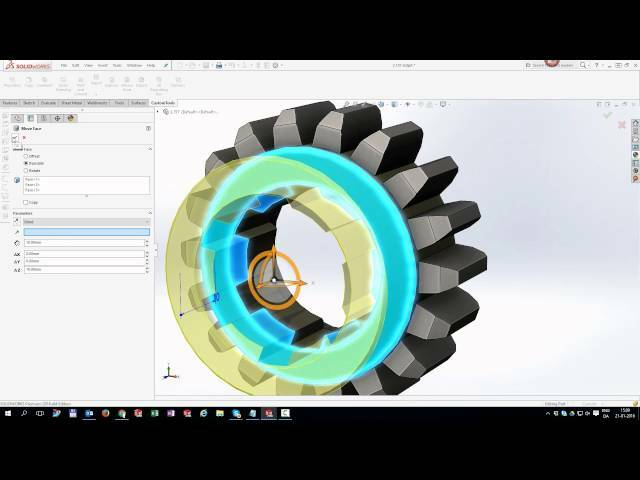 ERP is fully integrated with SOLIDWORKS. 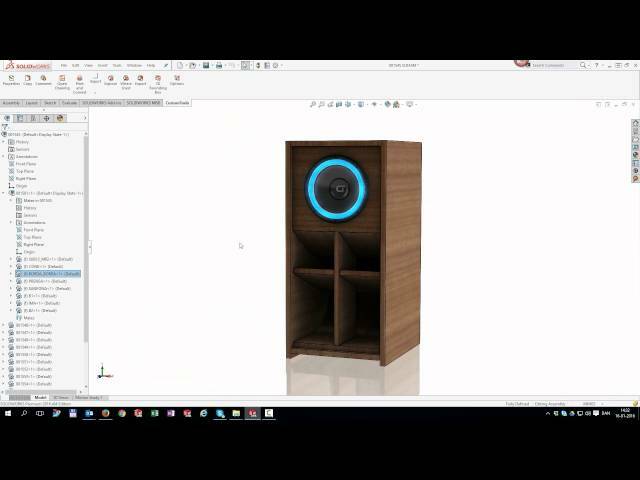 You can fill custom properties in SOLIDWORKS by using information available in ERP eventually enabling you to create and update items and item BOMs in ERP. Search files based on custom property, project, file type or use the free search. 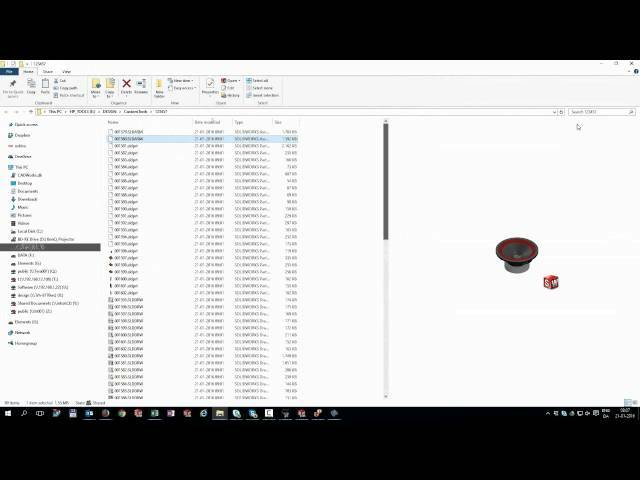 Quickly locate a SOLIDWORKS file in Windows Explorer. Locate your drawings regardless of naming and storing conventions. It is critical to be able to search for existing files efficiently in order to avoid making duplicate models and to identify or locate them. Furthermore, to find a drawing you have to name it after its model. All files are indexed, enabling you to quickly search or locate them afterwards based on project or properties. 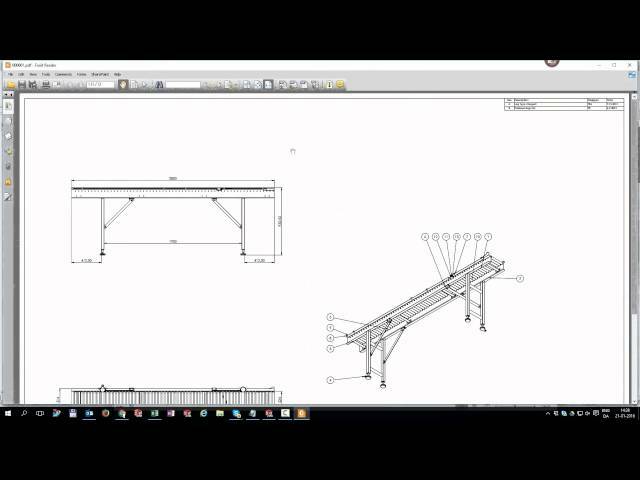 Drawing name can differ from its model, allowing you to create configuration specific drawings. Copy and rename assembly and all referenced documents at once. To safely modify an existing model, you must identify where it is being used. To copy assemblies, you need to control file naming and update properties. When you copy a model, there is not an easy way to reuse existing drawing. 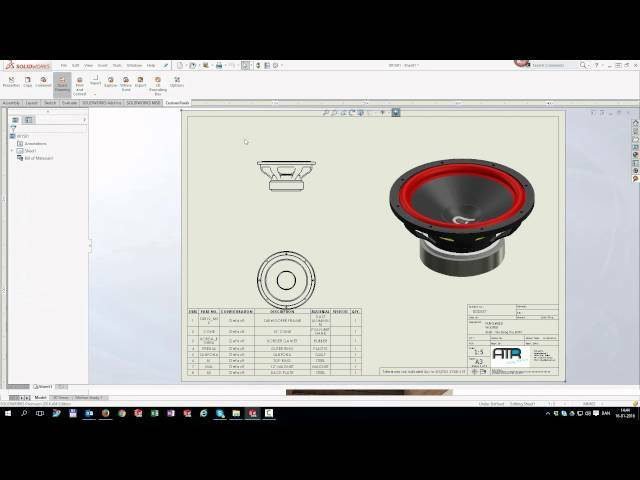 Having files indexed, allows you to verify where parts are used and automatically copy drawings along with its model. When copying assemblies, you can apply your own file naming rules and update properties accordingly. Export design data to the cloud and share them with your contractors. To share documents and metadata with your subcontractors or suppliers, companies use email, USB keys or cloud storage services (Dropbox, OneDrive). Easily publish the structure of your products on the cloud platform and share those data with specific subcontractors. Automatic notifications can be sent when a new package is published or downloaded.